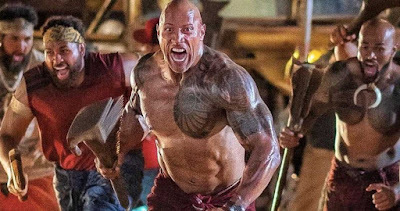 The Hobbs & Shaw trailer won't be arriving during the Super Bowl as most of us thought. Instead, the Fast & Furious spinoff will reveal its first footage later today, but first here are some new motion posters introducing the powerhouse cast. 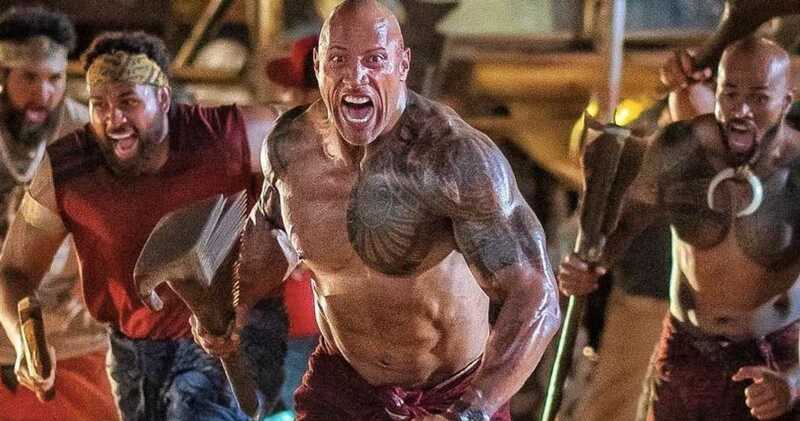 The images feature stars Dwayne Johnson and Jason Statham, returning as Luke Hobbs and ex-villain Deckard Shaw, who became unlikely buddies during The Fate of the Furious. They're forced to teamup against Idris Elba as Brixton, who in this poster looks like a villain out of a Marvel comic. Also in the cast is Mission: Impossible-Fallout's Vanessa Kirby as Hattie Shaw, Deckard's sister. Directed by Deadpool 2's David Leitch, Fast & Furious Presents: Hobbs & Shaw opens August 2nd.